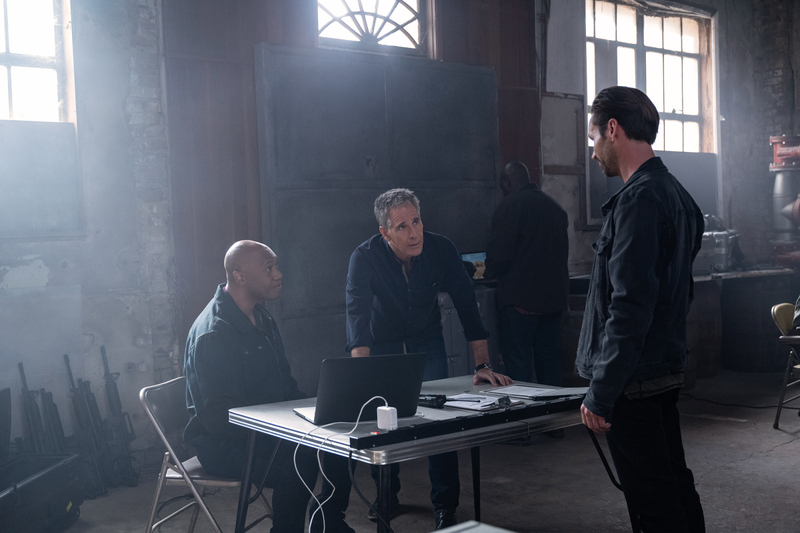 After a reshuffling of assignments, Pride is no longer Special Agent in Charge of the Southeast and returns to the New Orleans NCIS office during the investigation of a missing petty officer, on NCIS: NEW ORLEANS, Tuesday, March 26 (10:00-11:00 PM, ET/PT) on the CBS Television Network. NCIS: New Orleans stars Scott Bakula (Special Agent Dwayne Pride), Lucas Black (Special Agent Christopher Lasalle), Vanessa Ferlito (Special Agent Tammy Gregorio), Necar Zadegan (Special Agent Hannah Khoury), Rob Kerkovich (Forensic Agent Sebastian Lund), Daryl “Chill” Mitchell (Investigative Computer Specialist Patton Plame), and CCH Pounder (Dr. Loretta Wade). A guest cast list for this episode was not released by CBS.